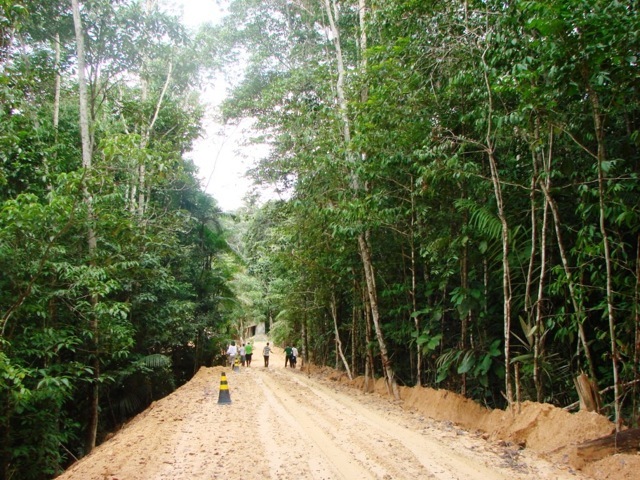 Arthropod abundance and diversity are remarkable in tropical forests, but are also spatially patchy. This has been attributed either to resources, predators, abiotic conditions or disturbances, but whether such factors may simultaneously shape arthropod assemblage structure is little known. 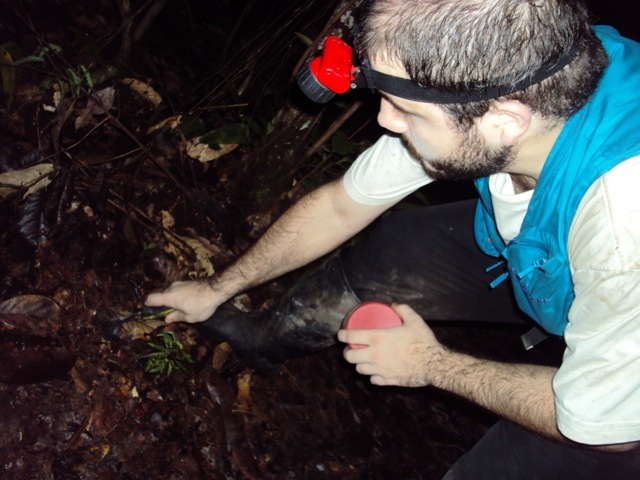 We used cockroaches to test for multiple environmental controls on assemblage structure in 25 km2 of Amazonian forest. 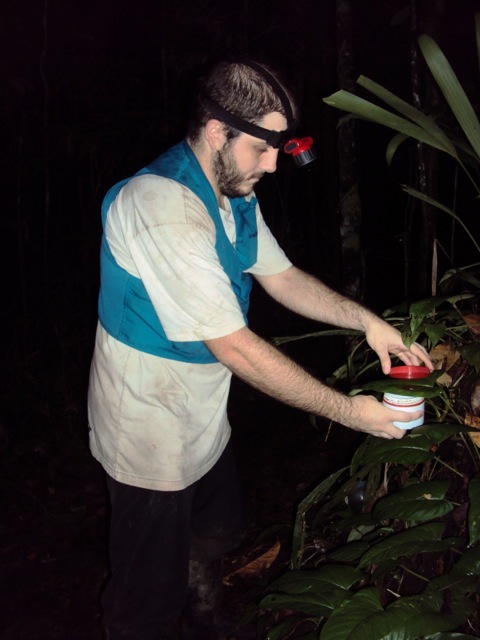 We performed nocturnal, direct searches for cockroaches in 30 plots (250 m × 2 m) during two seasons, and gathered data on biotic and abiotic factors from previous studies. 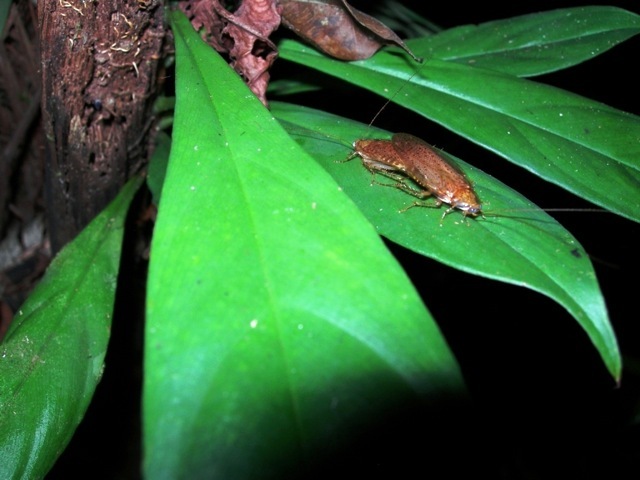 Cockroach abundance increased with dry litter mass, a measure of resource amount, while species richness increased with litter phosphorus content, a measure of resource availability. 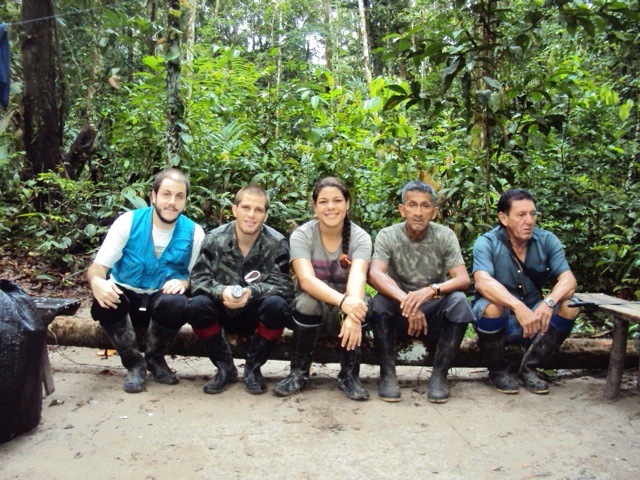 Cockroach abundance and species richness decreased with ant relative abundance. Cockroach species composition changed along the gradient of: (1) soil clay content, which correlates with a broad differentiation between flood-prone and non-flooded forest; (2) soil relative moisture, consistent with known interspecific variation in desiccation tolerance; and (3) according to the abundance of ants, a potential predator. 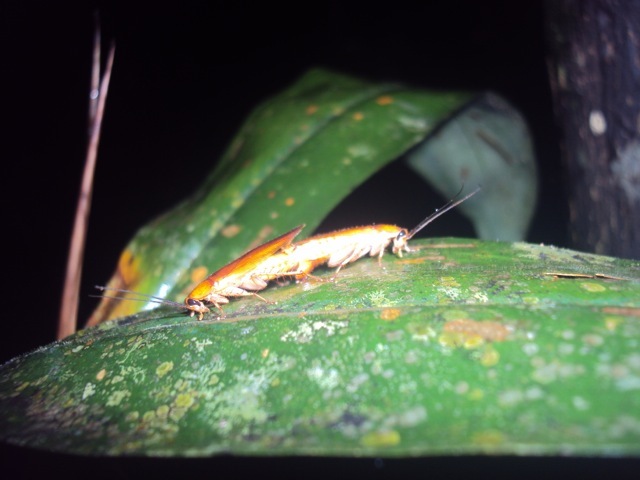 Turnover in species composition was correlated with abiotic conditions—sorting species according to physiological requirements and to disturbance-related life history traits—and to ants’ selective pressure. Cockroach abundance, diversity, and composition seem to be controlled by distinct sets of environmental factors, but predators which were represented by ants, emerged as a common factor underlying cockroach distribution. 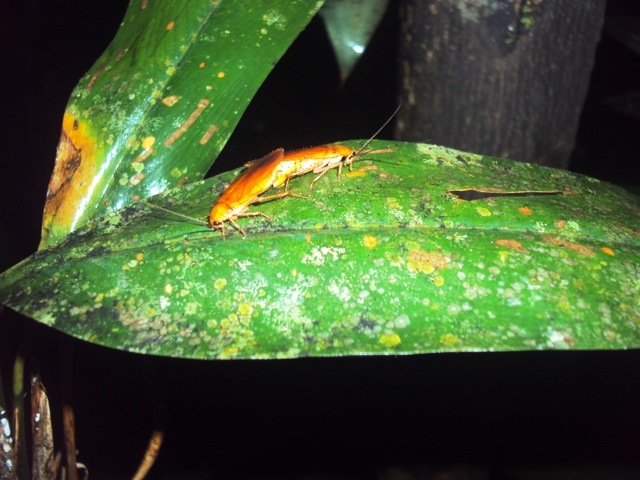 Such patterns of community structure may have been previously overlooked by undue focus on single or a few factors, and may be common to tropical forest arthropods. Tarli et al. 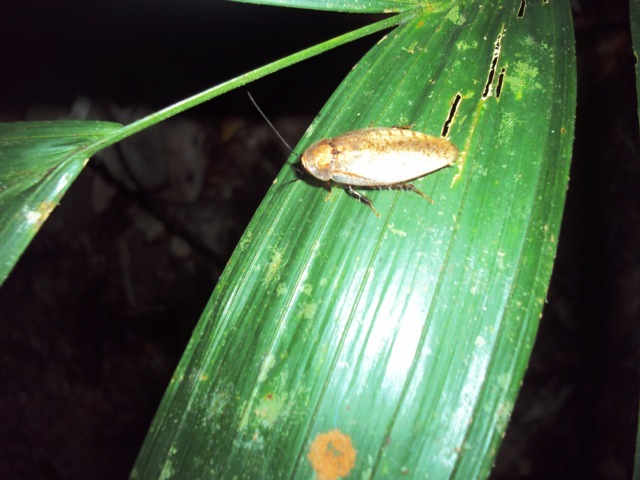 Cockroaches of the Ducke Reserve, Amazonas, Brazil.